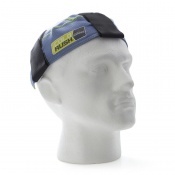 The HexArmor CoolRush Cooling Du Rag can be worn on the head to cool down the top of the head and the back of the neck. It helps the wearer to keep cool in high-temperature environments, and provides a comfortable fit suitable for most individuals. 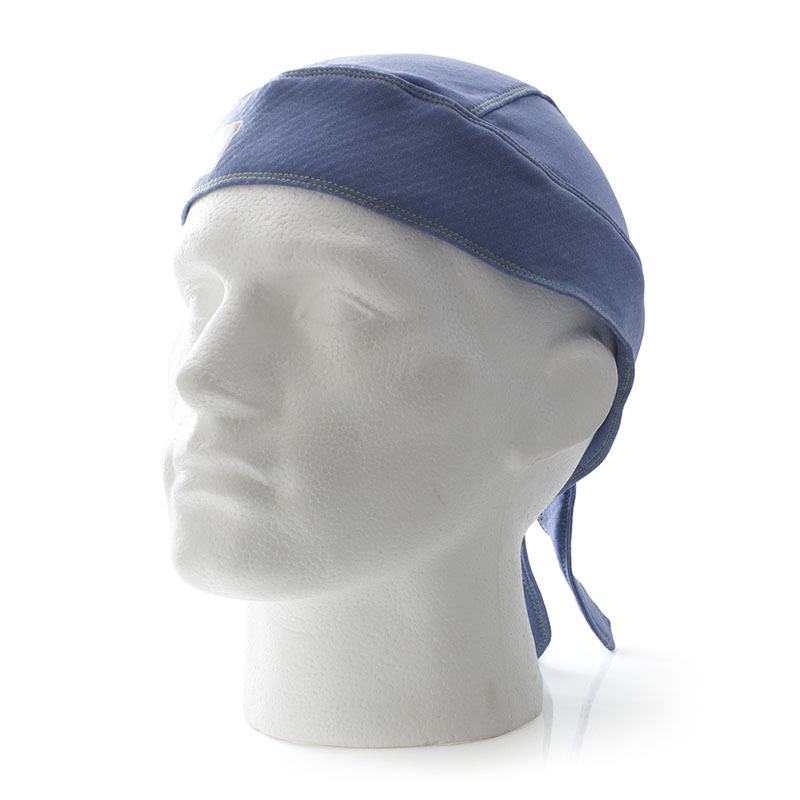 To help prevent against the risk of overheating, the Du Rag works to keep the skin at the top of the head and down the back of the neck cool. This will be crucial for ensuring that every measure has been taken to keep workers cool and at a reduced risk of collapsing or becoming ill from overheating. In addition to the health benefits of wearing the Du Rag, it also provides a comfortable approach to cooling the skin. 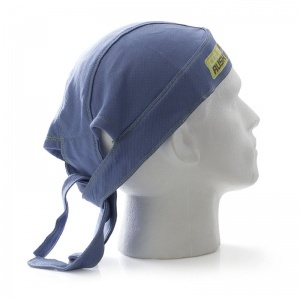 It is shaped to cover the top of the head, and travels down to the back of the neck with a cooling flap. As this reaches the prime cooling point at the neck, it can provide an enhanced approach to cooling down the body. 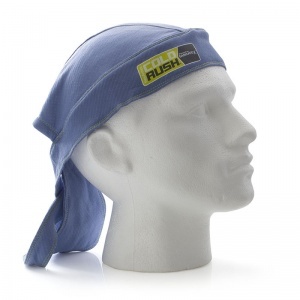 The ColdRush Du Rag features Garmatex cooling technology. This high-performance fabric is activated with moisture, allowing fast-drying microfibres and natural minerals to accelerate the cooling process whenever water evaporates. 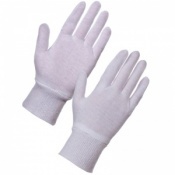 The antimicrobial technology provides resistance against bacteria for improved hygiene. 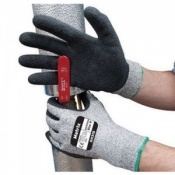 The Bact-Out properties provide odour control and help prevent against fibre deterioration, ensuring that the cooling qualities of the Du Rag can be utilised time and time again.